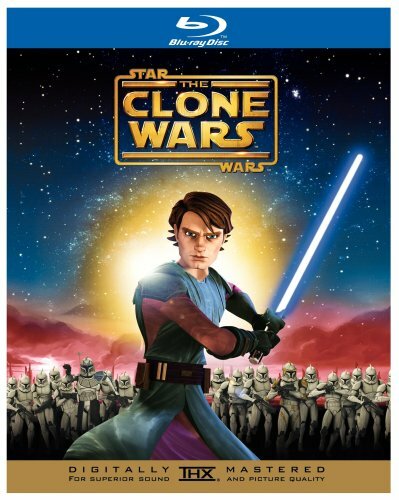 Star Wars: The Clone Wars [Blu-ray] by Star Wars at Chocolate Movie. MPN: BR1000042340. Hurry! Limited time offer. Offer valid only while supplies last.